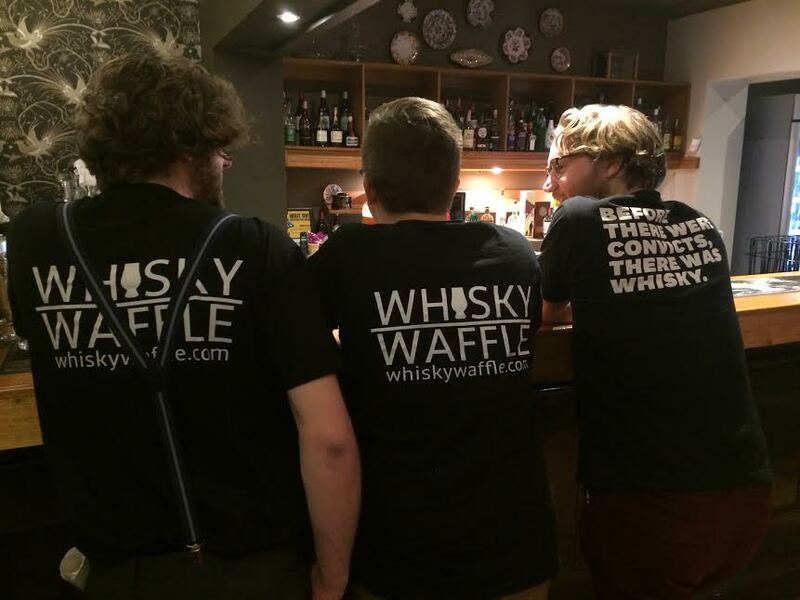 It seems we Wafflers are not the only ones who love Tasmanian Whisky! 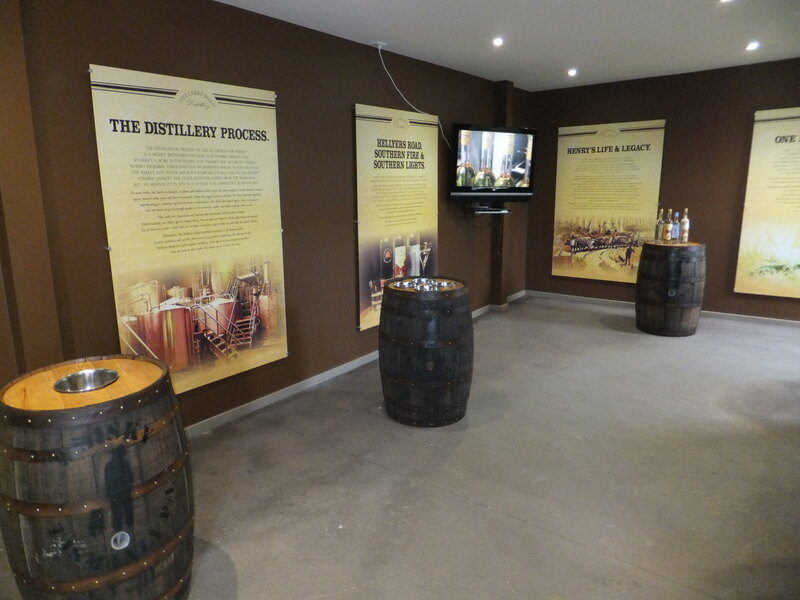 We reported recently that Whisky Live is coming to Tasmania for the first time. But, why stop there? The Tasmanian whisky community has decided to crash the party and create the inaugural Tasmanian Whisky Week. 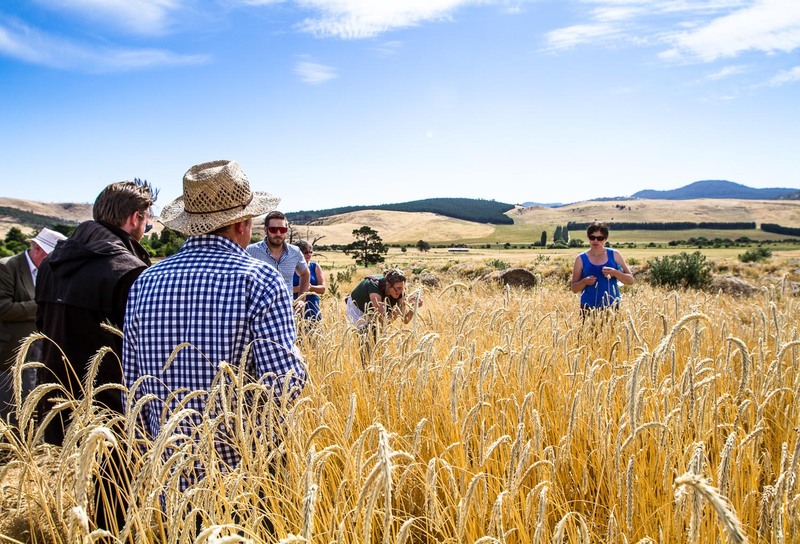 While we say ‘week’, it will in fact last for nine days between Friday July 22 and Sunday July 31 and will feature a number of industry events at Tasmanian distilleries, bars, restaurants – even barns! Throughout the week a number of distilleries will open their doors to host tours, rare whisky tastings, gourmet meals and more. You’d better hurry, though – tickets are selling fast! Of course, Whisky Waffle will also be taking part in this week of festivities. Throughout the seven days leading up to Whisky Live we will be releasing a series of articles and reviews celebrating some of our favourite Tassie drops. Even if you are from another part of the world, log on to Whisky Waffle throughout the week to celebrate along with us. Two Hellyers Road Whisky Walks for the price of one! Among the many events taking place are exclusive tours of Lark, Overeem, Sullivans Cove and Hellyers Road, or a combination of the above, with Drink Tasmania. 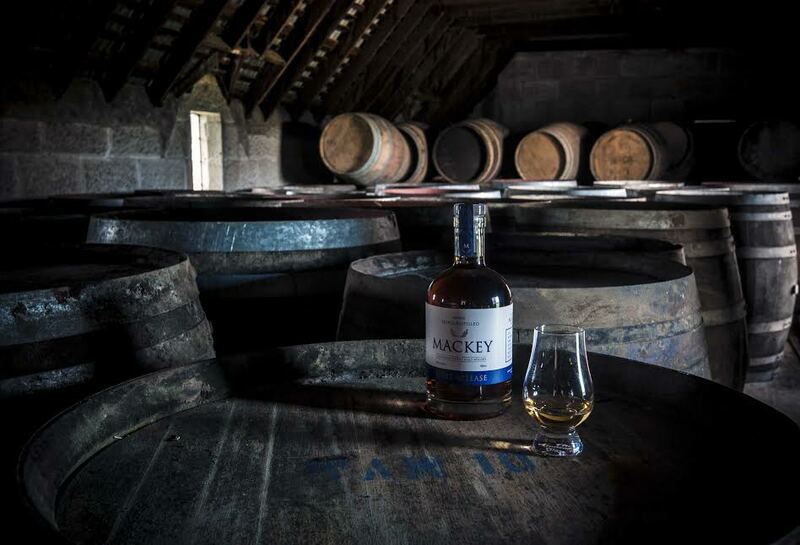 For something more extravagant why not check out the whisky and cheese afternoon at Redlands, a whisky and food matching masterclass at Launceston Distillery, or the Shene Estate after dark tour. Perhaps you’re after something a little stronger, such as trying a range of amazing Heartwood products – or maybe you’d like to try some boilermakers with Belgrove’s Pete Bignell and his son, brewer Tom Bignell. Nant are not missing out either, hosting a meet-the-distiller two course lunch. For those looking for something even more special, there is the Founders Dinner, a three course meal complete with rare Tasmanian whiskies and four of the most important men in the business: Bill Lark, Casey Overeem, Patrick Maguire (Sullivans Cove) and Mark Littler (Hellyers Road). If you have a little more time and money, there is the option of a two day jaunt around the Tasmanian highlands, visiting multiple distilleries and the very location of Bill Lark’s epiphany. Finally, there is Whisky Live, the catalyst of the week and a compulsory visit for fans of Tasmanian and Scottish whisky alike. It’s going to be a huge week. Our only regret is not being able to attend each and every event. One thing is for sure however – when it comes to Tasmanian whisky, there is a lot worth celebrating! Cheers Brett! Tas Whisky Week. Let’s do this!